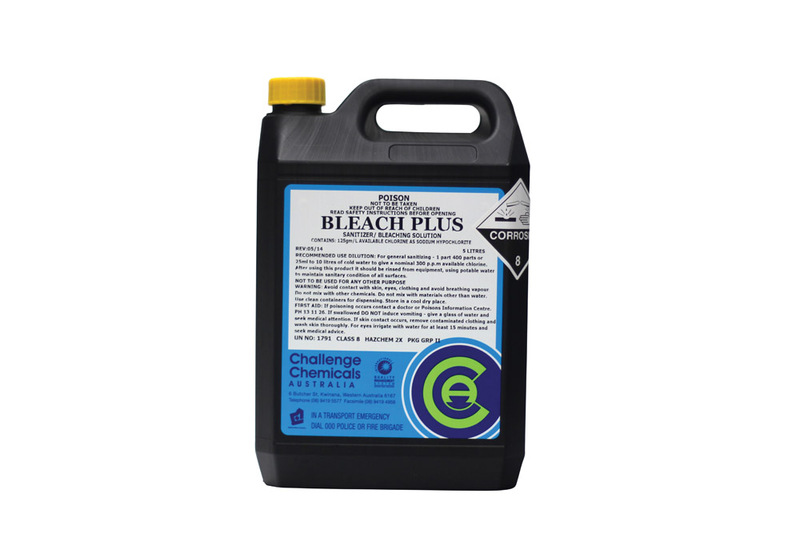 Popular all purpose liquid commercial bleach. Can be used in multiple applications for a broad spectrum of use, such as Laundry. kitchen sanitising and floor cleaning. Cleans, bleaches, sanitises and destains, destroying all bacteria, germs and viruses.